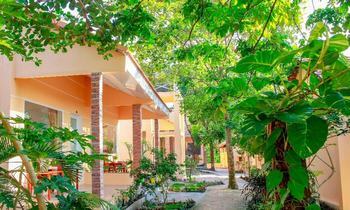 If you're planning your upcoming trip in Phu Quoc and wondering where to stay then consider Hoang Gia 2 Hotel as your companion. Come here and you will find it worth staying. We’re happy when you come, and when you leave. 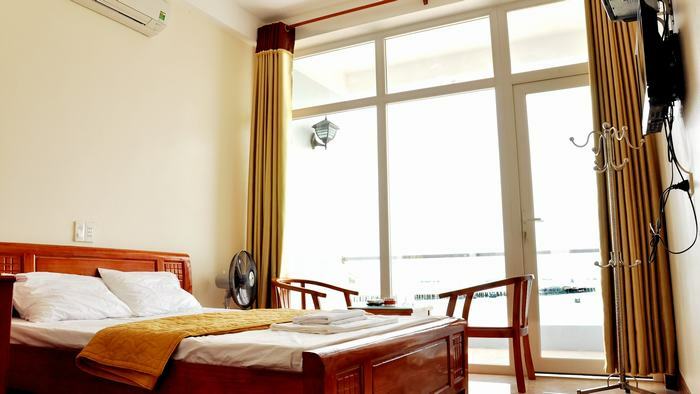 We would like to take an opportunity to introduce to our special guests like you to our Hoang Gia 2 Hotel that is located in the center of Rach Gia city of Kien Giang province. 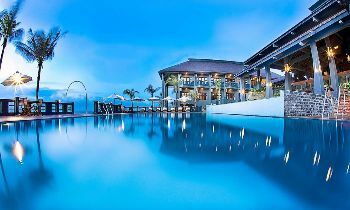 Hoang Gia 2 Hotel is conveniently located in downtown Rach Gia, with close proximity to the fabulous fruits and gifts shops, seafood groceries, malls, and high-speed boats dock for transportation to the Phu Quoc Islands. It is perfect for all tourists and visitors planning to shop and take a break from the busy life. With 30 rooms, 15 single beds and 15 double beds, with all modern amenities and cleanliness to serve all your needs. When you enter Hoang Gia 2 hotel, beside the comfortable room, you will experience excellent service. At Hoang Gia 2 hotel, besides the comfortable, clean, and convenient amenities in the rooms, our customers will receive the best services. Our hotel is equipped with an elevator that is in service 24 hours a day for quick access to our rooms. Furthermore, we have associated with tourist and domestic aviation companies in serving traveling, entertaining honored guest’s needs. Honored guests will be favored in the ticket price, served quality and pick up procedure. 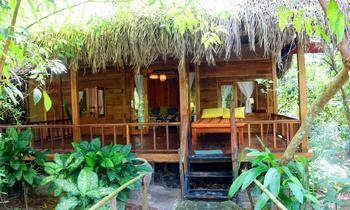 For more information about tours in Phu Quoc Island, you can visit our website. If you have any questions, feel free to contact us. Share this article with others if you find it useful. Have a nice trip!